Join us for our Summer Camp Open House, created just for students interested in One River's innovative art and design summer camps. 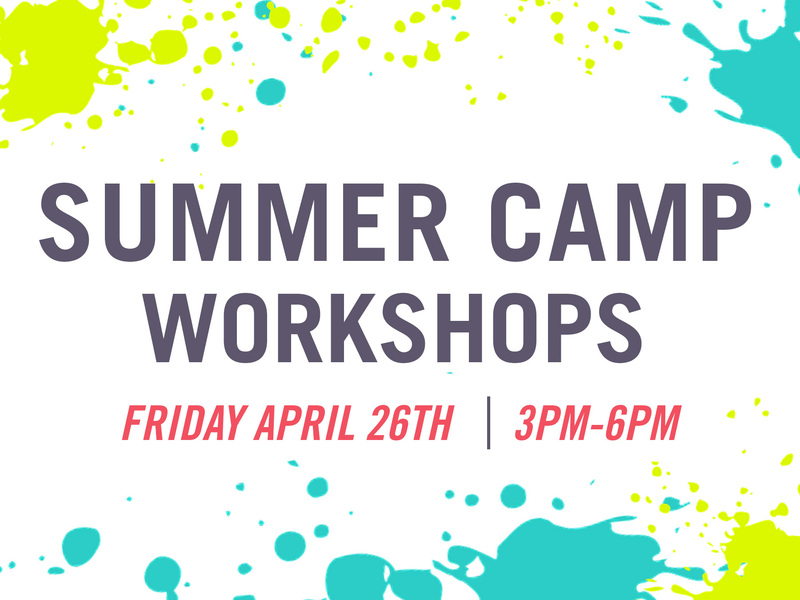 The event will allow prospective campers to take a FREE camp themed workshop, tour our facility, meet our summer instructors, take advantage of special discounts as well as get a sneak peek on our newest camp themes. Space is limited! RSVP below. 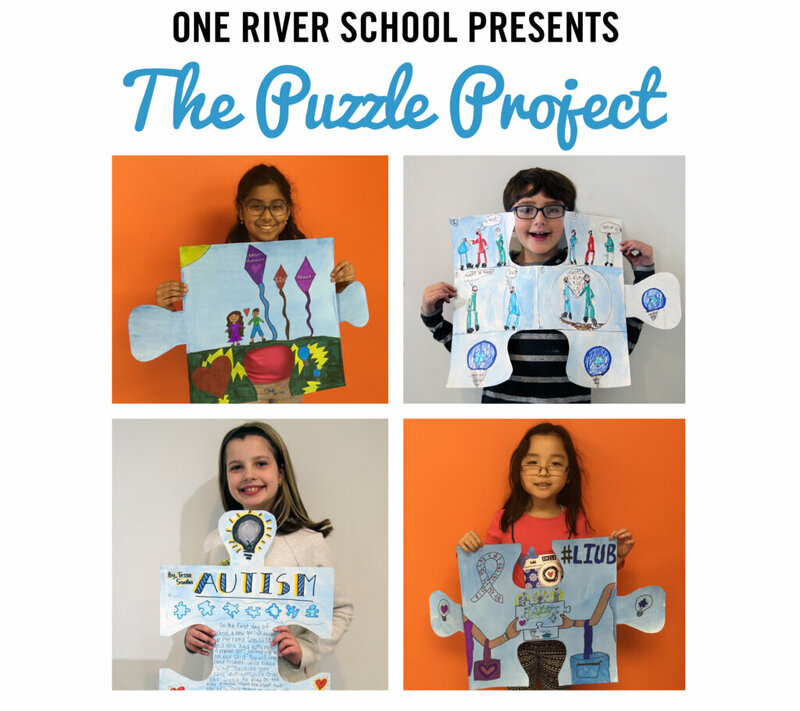 We are thrilled to announce our next exhibition at the Garden State Plaza will again feature our 3-5th grade students! One River Englewood & One River Allendale are coming together to raise awareness about autism during April's Autism Awareness Month. Autism awareness is a cause close to the heart of our founder, Matt Ross, who wants our students to not only create distinctive artworks, but to be socially aware as well. 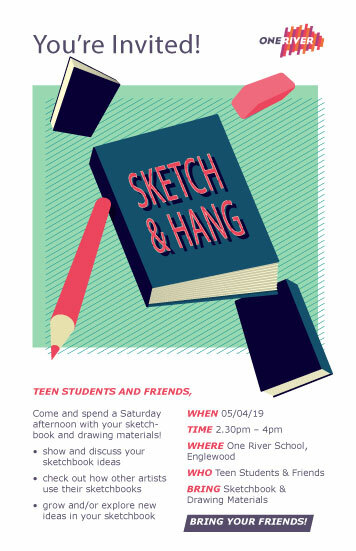 Teen students and their friends are invited to participate in our Teen Sketch and Hang event. Students will need to bring their sketch book and drawing materials for an afternoon of drawing and learning about the importance of having an active sketchbook practice.